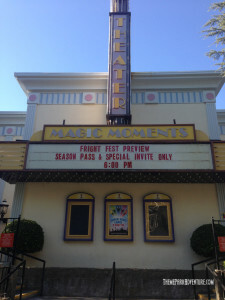 Everyone is entitled to one good scare… and beginning September 19, Universal Orlando will give guests more than one reason to scream as it brings to life John Carpenter’s classic horror film Halloween. Based on the classic 1978 slasher film, the all-new haunted house follows the story of Michael Myers, a deranged boy from Haddonfield, IL. It is Halloween night and no one is safe as the psychotic killer embarks on a murderous rampage. 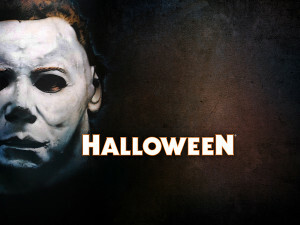 With his iconic mask to hide his identity, Michael sets out for new blood and will stop at nothing as he stalks his victims. Every scene tells the tale of a different kill and if you’re not careful, you could be next. 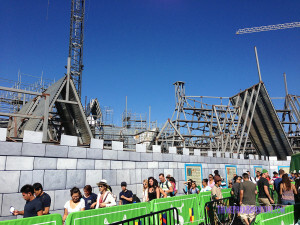 A new Disney experience is waiting for you in the waiting line of the Crush’s Coaster ride! What is it about? 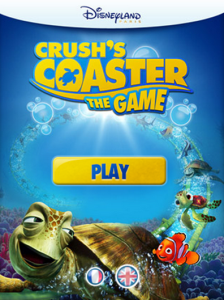 Crush’s Coaster, the Game is an interactive mobile game for smartphone and tablet, available in French and English. Visitors do not need to download the game on their smartphone or tablet, they directly play from their web browser. The mission is to help Crush become the best surfer in the East Australian current and avoid obstacles while gathering a maximum of starfish. The program includes 5 levels with increasing difficulty and between each level, riddles to solve with their family or friends. 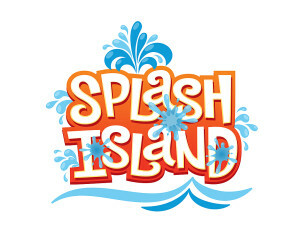 Worlds of Fun will provide another splash to its Oceans of Fun waterpark with the addition of Splash Island. The 4200-square-foot interactive water attraction opens in the spring of 2015 on Memorial Day weekend and spells fun for the whole family.